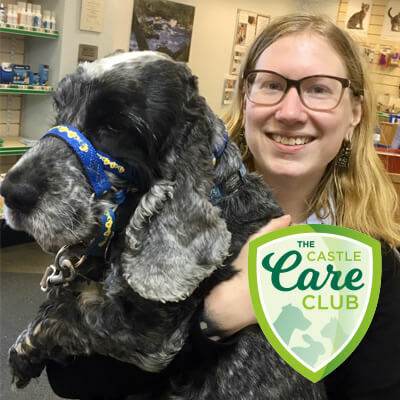 Castle Care Club Juniors is part of the Castle Care Club – our in-house healthcare plan for pets. 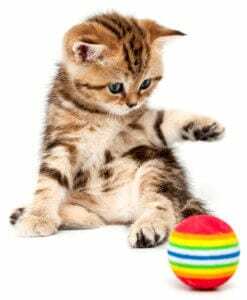 The planning and arrival of a new puppy or kitten in the family is a wonderful time, but we know that alongside the cuddles and excitement the responsibility of a new family member can sometimes feel overwhelming. There are lots of costs to cover and decisions to be made that will impact on the rest of their lives. Our NEW puppy and kitten clubs are designed to help. Membership of Castle Care Club Juniors gives you peace-of-mind as a responsible pet owner. Your puppy or kitten will receive their primary vaccination and year-round protection against parasites, plus you’ll save up to 50% off neutering so you can be sure they have the very best start in life. In fact, we are confident that our junior clubs are the simplest (and most affordable!) way to make sure they have all they need to thrive in these crucial early stages. And we don’t stop giving them the best of care once they’ve grown up. Around their first birthday, they will automatically move in to the adult Castle Care Club. This means you never have to pay a lump sum for vaccination boosters or parasite control again, and you continue to make great savings on these services compared to paying as you go. You’ll also still benefit from all the other member discounts such as unlimited reduced-price consultations, savings on pet food and discounted healthcare services such as routine dental scaling. As a new puppy owner you may have heard about socialisation. In these sessions we aim to demonstrate how to give your puppy the very best start by ensuring that socialisation is carried out appropriately. We will explain the importance of early positive associations and how to help your puppy grow into a confident, relaxed adult dog who loves company, and just as importantly… loves coming to see us! During the course of 4 sessions, you will learn about socialisation, behaviour, diet, parasite control, vaccination, neutering and dog care. 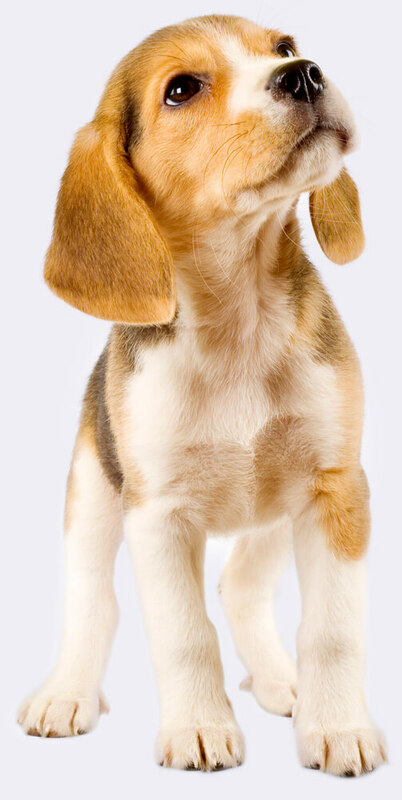 Your puppy will have the opportunity to meet other puppies and a range of people in a controlled environment supervised by our qualified staff to ensure that your puppy has the best possible experience. Puppy Preschool sessions also provide an excellent opportunity for you to ask any questions that you may have, and to meet other new puppy owners to compare notes!! All puppies get a free goody bag at the end of every class and a certificate once you have completed the 4-week course. Why not start the way you mean to go on? At the end of the first year, they will automatically move in to the adult Castle Care Club. This means you never have to pay a lump sum for vaccination boosters or parasite control again, and you continue to make great savings on these services compared to paying as you go. Send us your phone number so one of the Castle Care Club Juniors team can call you back. We can talk you through all the fantastic benefits and answer any further questions you may have.